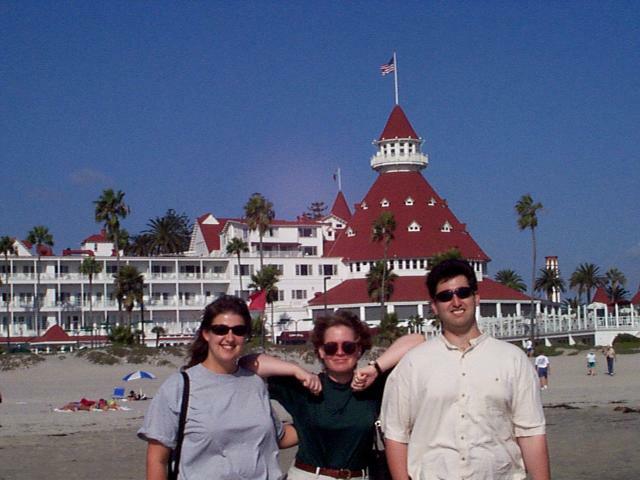 Holly and I visited San Diego in September 1998. We met up with our friends Adam and Michelle and did a little sightseeing. Please click the image below for access to the photos.